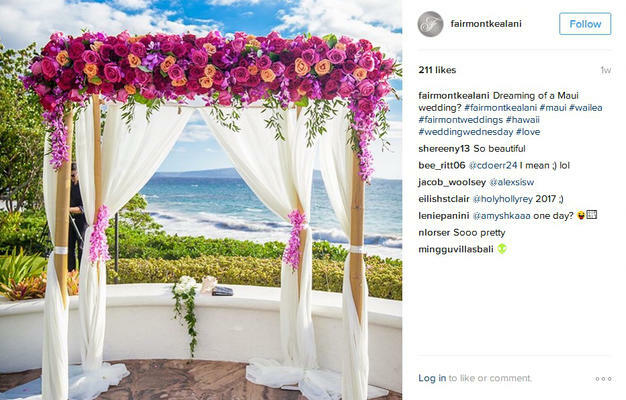 Does Your Business Need Multiple Instagram Accounts? Your business has more than one location. Does it need more than one Instagram account? 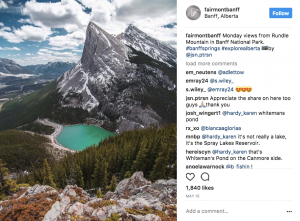 Companies such as Whole Foods, Red Bull, and Fairmont Hotels all use multiple Instagram accounts and their social media marketing strategies seem to be working. But it’s important to understand why it works for them. Red Bull is a very international brand, so purely from a language perspective it makes since to make @RedBullMexico and @RedBullJapan separate from the regular @RedBull account. 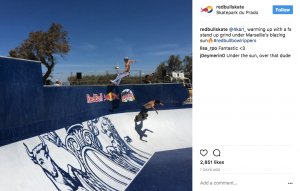 Furthermore one of their biggest branding strategies is sponsoring extreme sports like skateboarding and racing, so they have a page dedicated to each of those (@RedBullSkate and @RedBullRacing). This is an extremely bright strategy; many folks might not want to follow the regular @RedBull page but because they are interested in seeing cool skate videos they will follow @RedBullSkate no problem. For Fairmont, it’s a completely different story. Their luxury hotels are located in beautiful vacation destinations from Banff, Canada to the Riviera Maya in Mexico. 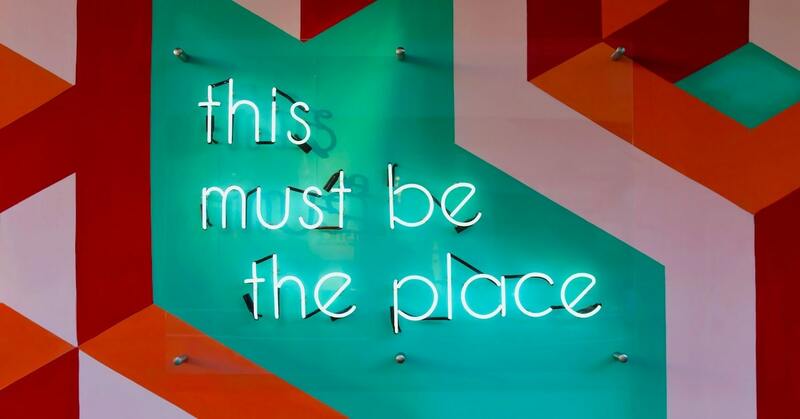 By having an Instagram for each hotel, they are able to not only showcase the hotels themselves, but the experience of staying there and exploring the surrounding area. 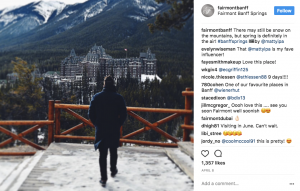 This is the type of content that convinces someone to book a trip, and wouldn’t make sense on a page just devoted to all Fairmont hotels everywhere. 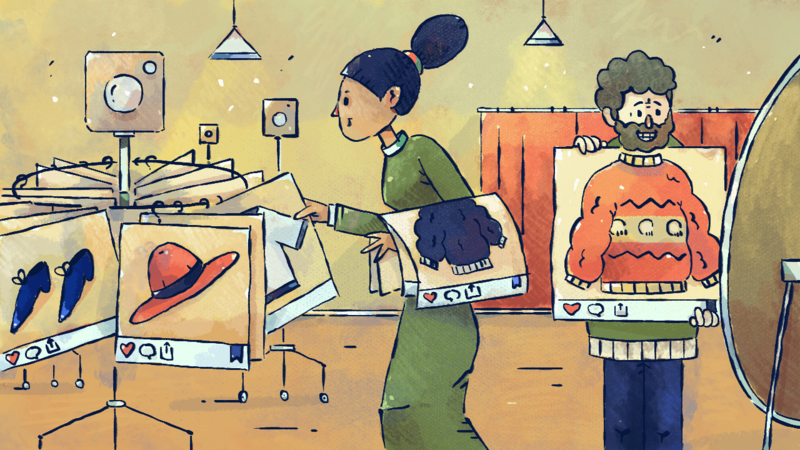 For certain businesses, having multiple Instagram accounts is a great strategy. But is it right for you? Different strokes for different . . . locations? Customers from, say, Oregon have much different interests, experiences, and lifestyles than customers on the beaches of Florida. Different audiences have different needs, which call for different communication strategies. And if your brand crosses to international territories? That’s a whole new level of diversity. English captions and comments would seem quite distant to a Spanish-speaking country like Argentina. If that is a valuable set of customers for your business, a regional Spanish Instagram account would definitely be an idea to consider! Region specific accounts are an excellent way to show how your company is connected to the local community. Whole Foods Market is a grocery retailer known for their natural and organic products which often feature local merchants’ products, too. Multi-regional accounts work great for Whole Foods, because they can advertise those local items to the intended audience (without teasing distant followers with foods unavailable at their own hometown store). 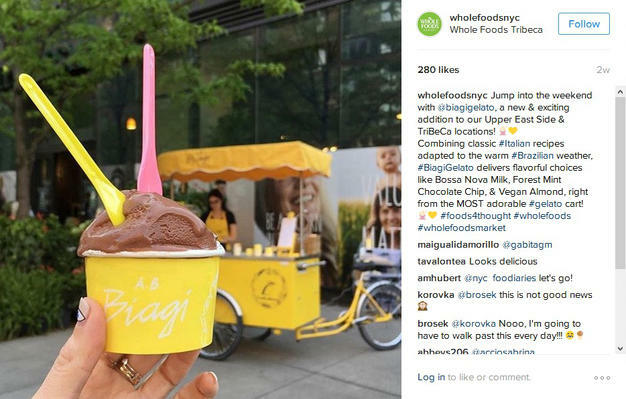 In addition, Whole Foods uses their multiple Instagram accounts to share photos from the various local events they often participate in. Posts of employees out and about in the community, as well as personal employee spotlights, give your brand a more human/friendlier feel. 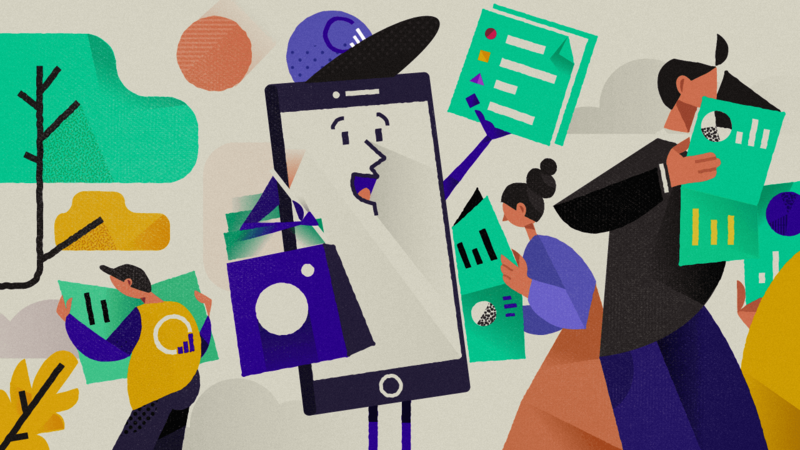 Showing employees from a specific region – someone followers may actually recognize – almost eliminates the flat anonymity that can occasionally accompany social media marketing. And for companies that choose to recruit new employees through Instagram, regional accounts are truly ideal. Job openings advertised through a main company account may seem too unattainable, but a local Instagram job posting is much more inviting. Chances are your company sales and events vary slightly by location, so you can promote them accordingly with multi-regional Instagram accounts. With only one account, you can’t really advertise a specific location’s offering without making other customers feel slighted (FOMO alert!). That sticky situation can be avoided with multiple accounts. 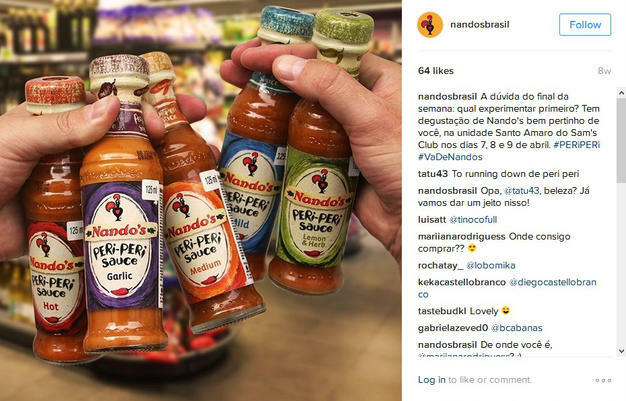 Showcasing the localized variety your brand offers can even encourage followers to visit your brand locations when they’re away from home, too. Of course, more Instagram accounts mean more work. Each account should get an equal amount of attention, with regular postings on each feed. Fans may follow a regional account without following your main company page, so each additional account should be able to stand alone as a representation of your brand. If you’re going to go the multi-regional route, you’ve got to go all in to do it right. Do you know of any other companies with multiple Instagram accounts? Let us know in the comments!